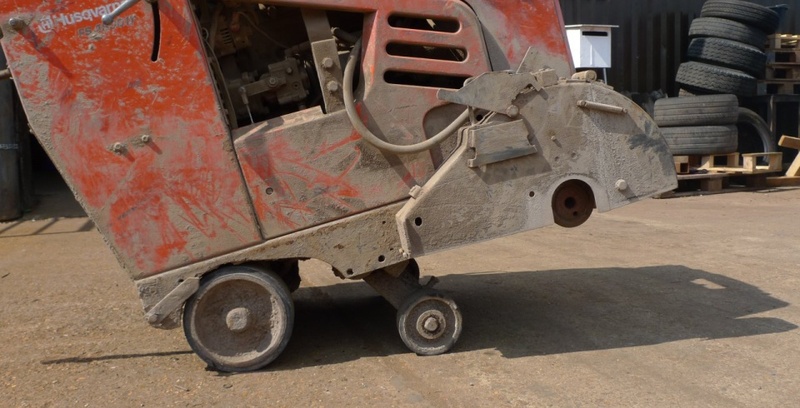 Many companies rarely consider the costs of poorly maintained equipment and often simply wait for a piece of equipment to fail then carry out repairs. Not only can this disrupt the efficient running of your business, but repairs can be very costly when compared to regular servicing to prevent catastrophic failure. 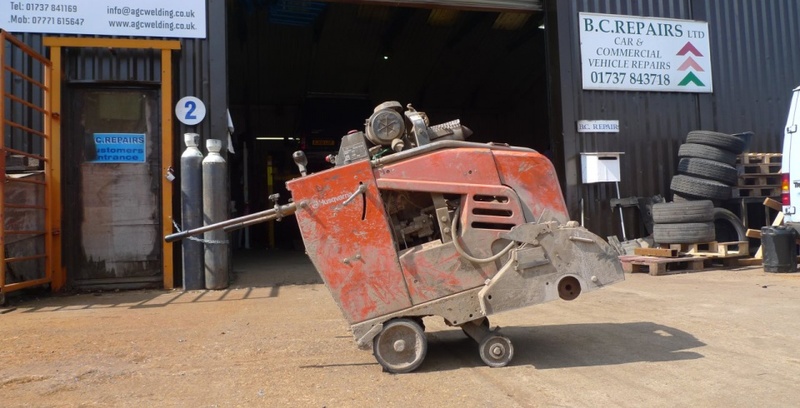 BC Repairs can make it easier for you to maintain, service and repair your plant and machinery. Contact us to find out more about equipment servicing. 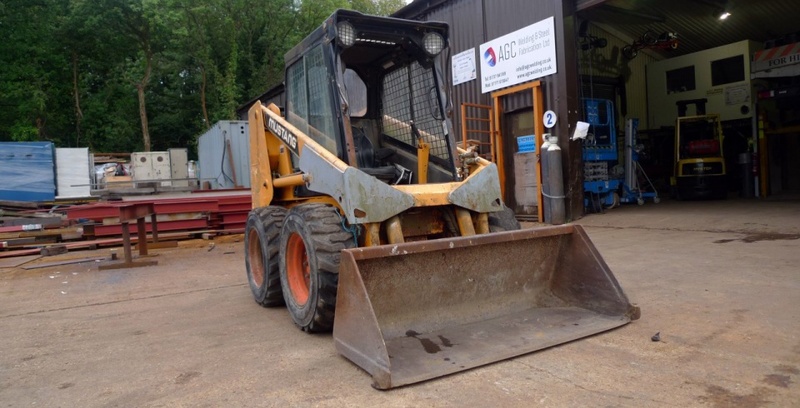 Health and Safety laws mean that your plant and machinery has to be regularly serviced and maintained. To avoid fines you must provide evidence of servicing history. Plant and machinery must be tagged and service history documented. We can provide this service for you to ensure you remain compliant with plant H&S regulations. 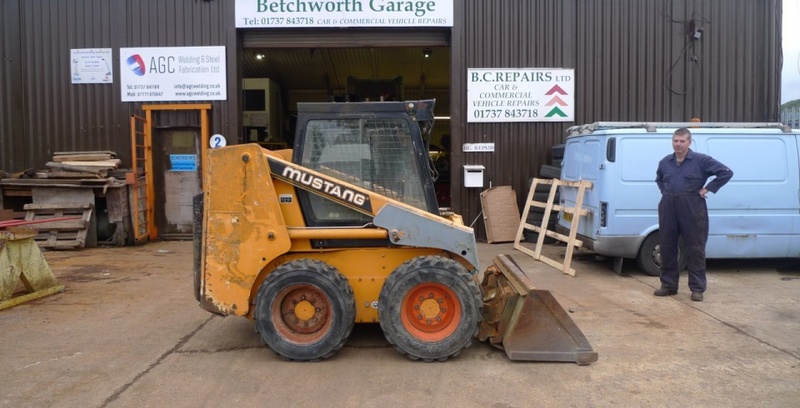 "my plant and equipment is always dealt with quickly and efficiently which is very important"
"We have always had a good service from Betchworth Garage, both in respect to our vehicles and also plant repairs. Very economical also."